Rather than settling for second best, we sometimes deserve to treat ourselves with the best, most high-end premium footwear. This is especially the case with dress shoes where high-end construction and materials can make a huge difference. If anything has caught your eye, you can use the links to jump ahead. We’ll later talk about the the features to expect from higher-end dress shoes compared to cheaper footwear. 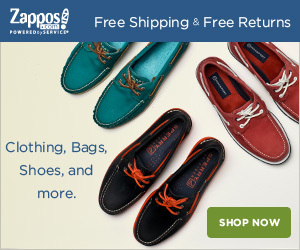 Just want to grab the best and most high-end dress shoes according to style? If you don’t have time to read about them, use the Quick Buy Guide below. Otherwise, scroll down and discover them individually. What Are The High-End Dress Shoes For Men? A timeless shoe style, these Oxfords also feature a hint of broguing in the balmoral toe cap for extra flair. Worth every penny, they’re constructed from smooth calfskin using a Goodyear welt. Their Dainite rubber soles are of excellent quality and offer both shock absorption and hard-wearing traction. As mentioned above, these are classic Oxford shoes but come with a touch of broguing details. These renders them more versatile as they’ll be great for less formal dress codes yet stand in during dressier occasions too. Whether it’s cocktail attire or black tie, they look great. Choose the right colour according to your needs. If you want something that’s a classic to be used at work or during formal events, opt for the black. 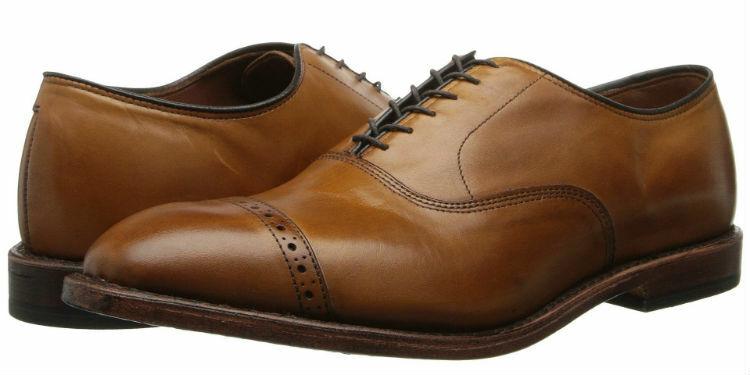 However, if you’re already well-stocked with Oxfords, brown is a nice business casual option. From the same brand as the shoes above, we love these brogues for their premium construction and eye-catching design. An original brogue, it offers style that stands out but the quality that provides long-lasting wear too. Extremely versatile, the Strandmoks can be even worn with casual wear and not look out of place. However, they’re in their element when paired with tweed or more laid-back business professional styles. Nevertheless, jeans and a sport jacket are a solid pairing here too. Despite only being available in a single colour, these can get a lot of use in various contexts. The distressed-style brown leather offers various hues whilst the red soles are contrasted by a tan welt. This makes them perfect for mix and matching your wardrobe. 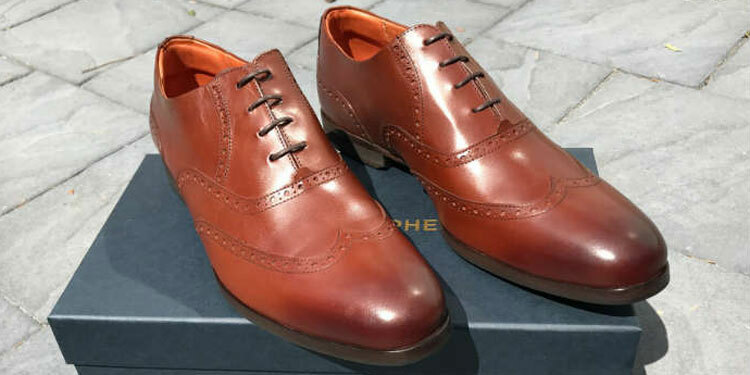 Wolf & Shepherd offer an altogether different approach to high-end dress shoes. Whilst Allen Edmonds embrace traditional construction, Wolf & Shepherd have modernised the style. Inspired by athletic shoes, they offer features such as EVA heels, memory foam cushion and anti-roll mechanisms. Being blind brogues, they’re much more formal that regular ones. This is because the omission of a toe medallion makes them more streamlined and sleek in design. Therefore, these are more formal than the brogues above and more of a business professional footwear choice. You can choose the colour according to your required formality. Black is a classic and will serve for the dressiest settings. However, we’re very fond of the both the brown maple or tan honey that give you an extra layer of versatility. 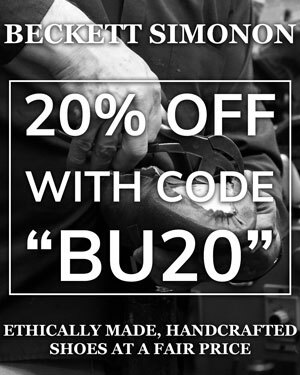 Handmade in Spain, these stunning wholecut shoes are made using the flexible and streamlined Bologna construction. They’re made from smooth calfskin with a hand-burnished finish for a truly mesmerising aesthetic. Depending on the colour, wholecuts are either versatile or formal. This is because of their sleek design that can allows the colour to do much of the talking. If wearing brown leathers, they’re great business casual footwear. However, black leathers put you in the upper brackets of business casual as well as black tie. As mentioned above, the colour dictates the shoe formality here far more than any other style. Therefore, consider your needs and how you’ll wear them. If you’re looking for a more laid-back and stylish Italian-cut shoe, we love the Tobacco patina. Otherwise, the black is a great formal dress shoe. Given the vast selections to choose from, boot enthusiasts may struggle to find the right dressy options for them. 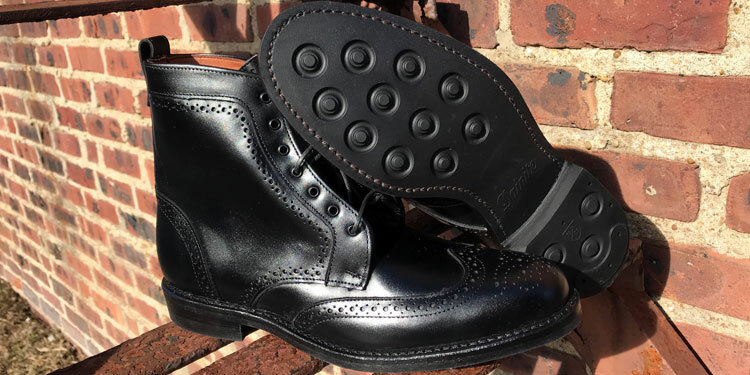 If you’re looking for a truly premium boot, look no further than the Dalton wingtips. Featuring a classic brogue design, these beautiful blucher boots are made using a Goodyear welt and Dainite rubber soles. 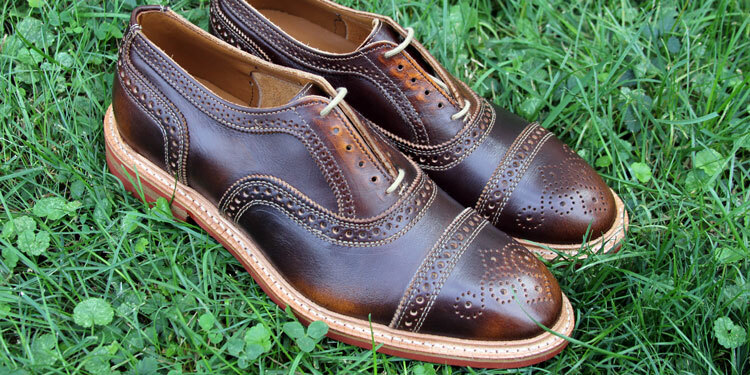 Dressier than a lot of other brogue boots, these can be particularly formal if worn correctly. Again, it depends largely on the colour as the blacks are perfect for an unorthodox approach to business professional attire whilst brown is a versatile business casual boot. As mentioned above, you can choose between either black or brown calfskin depending on your needs. Brown will likely be the more popular and versatile choice whilst the black boots will be a formal and unusual choice of footwear. Whilst Johnston & Murphy pride themselves in offering affordable footwear, their Handcrafted In Italy collection features some stunning premium options. The Fielden range has several options but we particularly love the prestigious Monkstraps, which offers all the features you’d expect from quality footwear. Available in either black or cognac brown, both colour options are made from hand-stained and burnished Italian calfskin leather. This gives you a rich and deep finish, which is mesmerising to say the least. As mentioned above, opt for the colour that best suits your needs. Why Buy High-End Dress Shoes? Indeed, whilst there are some quality dress shoes available in the $200 range, sometimes going that extra mile will bring you certain benefits. After all, shoes with lower price tags are usually cheaper for a reason and will rarely offer the same quality. For instance, in order to save money on overheads, which allows for a lower price tag, manufacturers will use cheaper materials and techniques. The leather on cheaper shoes won’t be as attractive or long-lasting whilst the construction will often feature quicker and cheaper methods. Therefore, what can you expect from high-end dress shoes? Firstly, quality high-end shoes will almost always be made using a Goodyear welt. A Goodyear welt is a technique used for attaching the sole to the bottom of the shoe. Most cheaper shoes will opt for a Blake stitch welt, which is still decent but much cheaper to make as it’s faster. However, a Goodyear welt offers a far more robust stitch that is also more water resistance. Furthermore, a Goodyear welt allows cobblers to replace the soles innumerable times, which means that your shoes will theoretically last much longer. Being a more labour-intensive technique, it tends to have a severe impact on the cost of the shoe. However, it’s worth the extra price thanks to the benefits listed above. However, there are exceptions. For instance, Wolf & Shepherd use a Blake stitch and cemented welt to make their shoes. Whilst these are considered cheaper techniques, it’s important to remember that the brand has based their construction on athletic shoes. Therefore, their philosophy is that you get the benefits of comfort and performance rather than traditional construction. You can learn more about these techniques by consulting our dedicated shoe construction guide. Although “genuine leather” sounds attractive, did you know that it’s actually one of the lowest grades of leather? The term is actually somewhat of a misnomer and implies that the leather is real but doesn’t indicate the quality. Inferior leather that is used for making cheaper shoes has many drawbacks. Firstly, the leather is sourced from areas of the hide that are of lower quality. These areas that are typically near the belly tend to be very supple and somewhat veiny. Not only does this affect the final appearance but the lower quality means that it is easily damaged and can degrade quite quickly. Furthermore, it may lose its shape as it is too supple for regular wear. Conversely, premium leather comes from nearer the spine. This means that it’s tighter and will give when worn without losing its shape. As the fibres are more densely packed than nearer the stomach, it’s a much stronger leather and consequently more durable. Additionally, it’s a much smoother leather with few blemishes. Therefore, the finish is much more attractive and will be harder to damage. A largely budget will also open the doors to more exotic leathers such as Cordovan or even the primings including top-grain leather. Just like uppers, there are many different qualities of leather soles. Not only does this largely depend on the grade but also the technique used for making them. For instance, stack leather heels and double leather midsoles offer more bounce and durability. However, cheaper shoes will often use lower-quality rubber in their soles. Not only are they less attractive but they can be quite hard, uncomfortable and offer little shock absorption. Sometimes, shoes will offer a mix of rubber and leather in the sole. In some instances, this can be a desirable trait as the leather is breathable and more traditional. Meanwhile, the rubber offers traction and durability. Conversely, there are premium rubber soles that are becoming more popular these days. 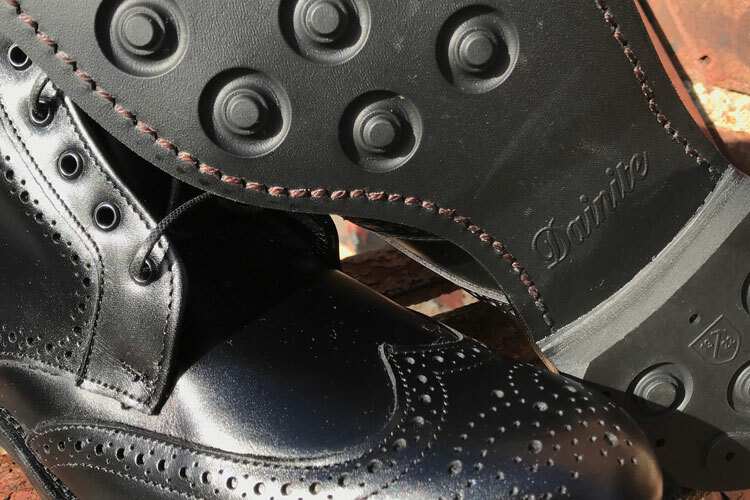 For instance, Dainite rubber soles have been made in the UK since 1894. They’re very eye-catching, shock absorbant and extremely hard wearing. One of the most attractive aspects of buying handmade shoes is that you’re funding a workshop of skilled artisans rather than factory of exploited workers. Not only does this tend to provide better construction but there’s usually a higher level of quality control too. Furthermore, the chances are that the shoes are made in a 1st world country with a long heritage in shoe making. For instance, Allen Edmonds has their shoes made in the USA whilst Johnston & Murphy depends on Italian craftsmanship. By purchasing shoes from such manufacturers, we’re helping preserve crafts and trades that are endangered by growing consumerism. As the prices drop and demand increases, larger brands feel obliged to outsource manufacturing to factories where the working conditions and expertise are far lower. Reviewed by Ron D., on 19th September . "Excellent quality! These are some of the most stunning premium shoes I've ever seen."